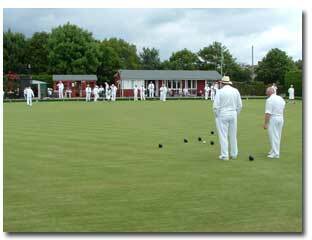 Established in 1965, Tillingham Bowls Club provides outdoor bowling facilities in a lovely peaceful village setting in rural Essex. We have an extensive program of competitive and friendly home and away matches throughout the season or you can simply play for fun. Our Clubhouse has a licenced bar and is used to host a number of social events throughout the season and during the winter months. Click Here for a map (opens in a new window). We welcome new members and offer qualified tuition to new bowlers including a chance to “have a go”. Click Here for more details.